I am truly honored to be elected the president of the LA Crude sports club for the 2019 rugby season and onward. This being our 39th year in existence I must give praise to our executives and all the others before them, for all their hard work and dedication to the LA Crude. 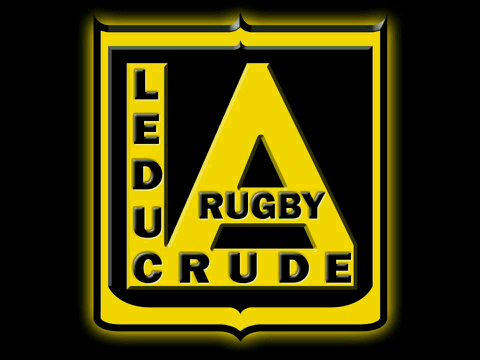 I Welcome all our current & past members, families, guests, officials, sponsors, and the visiting teams to the LA Crude for what we are hoping will be a successful season on and off the rugby pitch. 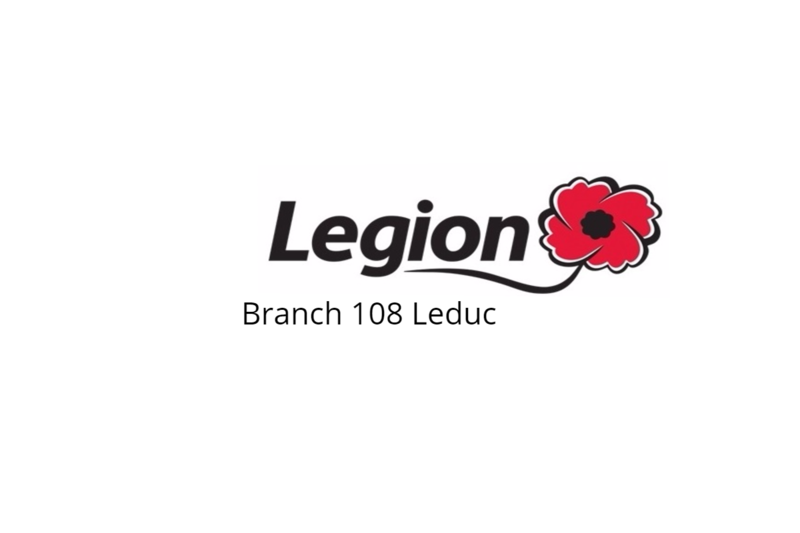 It is exciting times in and around Leduc Rugby with the expansion of all programs. The Pat Wilson Clubhouse and the Harry Sanders Rugby Fields being in immaculate condition and with such events as the Super Bowl Road Hockey Tournament, Registration Night, Rugbyfest, the Annual Golf Tournament, Family Day, Lobster Boil Part Deux, Rookie Night and many other great events planned, it is sure to be a memorable 2019 season. The LA Crude men will return to the Alberta cup for the first time since 2003. 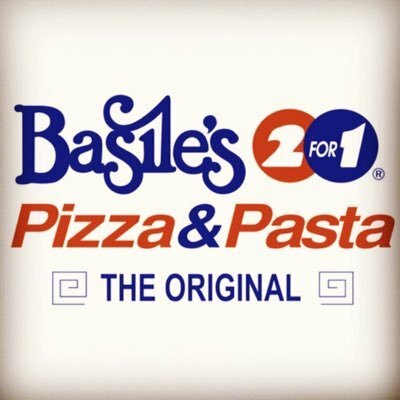 To compete with the biggest and best clubs in Alberta. With a lot of the core players returning including Alistair McBride, Brian Collins, Mike Griko and some new fresh faces the Crude will be looking to play a exciting brand of hard hitting, high scoring rugby with a great social atmosphere in a welcoming environment. The mighty third division men will be looking to continue the growth and expansion of the player base while increasing skill level as they prepare to make a return to the playoff scene in the ever so tough ERU 3rd Division. With a taste of the playoffs last season, we will be looking to go deeper in the playoffs this upcoming season. I will be looking to the “Black Aces” as well as younger members to ensure the thirds have fun and continue to grow the Crude culture we all love. Speaking of strong programs, it appears as if the LA Crude Ladies will once again be expanding to two teams. 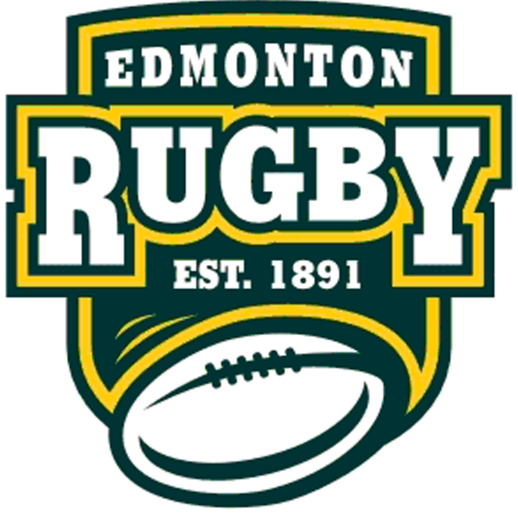 Contesting back once again in the ERU women’s first division, but also expanding to add a development squad for this upcoming season to play in the Edmonton women second division. Look for Rania, and Candace to lead another successful year, best of luck ladies. Finally I want to speak on our mini/junior program. This will be the 3rd year we have a program for kids aged U3-U19. With a great coaching staff in place I look forward to seeing the smiling faces off the kids. Watch for our “Try Rugby” free rugby sessions held indoors leading up to the season, or the first ever summer rugby camp. One of the main goals of this season is to make sure re-launch the Leduc composite high school boys rugby program. Although I look forward to seeing all the programs on offer this year. Ruck on Crude kids. In closing I would like to thank the City of Leduc and council members, Edmonton rugby union, Alberta rugby union and all of our sponsors. I look forward to representing and working with all of you for this upcoming season.